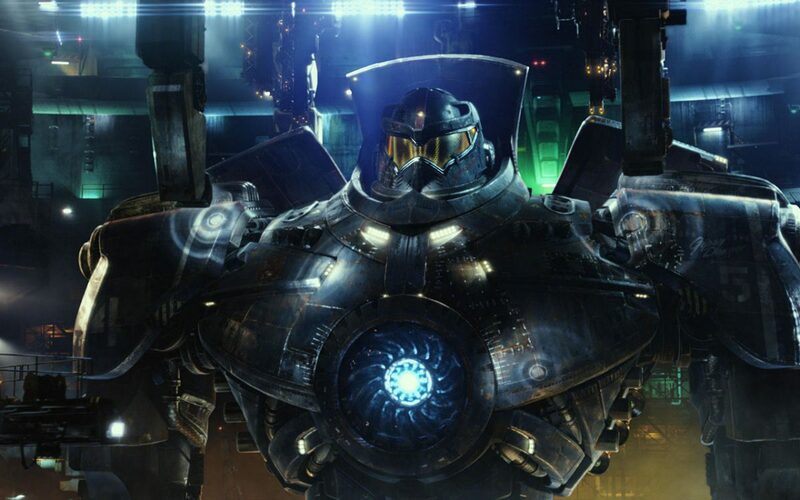 Pacific Rim: Maelstrom is still wrapped in plenty of mystery. While information is scarce, there is plenty to be excited abou so let’s get into it. Guillermo Del Toro, who directed Pacific Rim, is producing the sequel. Directing duties are now the responsibility of Steven S. DeKnight, who you might know for the Netflix Original Daredevil. While Jessica Jones and Luke Cage are must-watch television, it all started with DeKnight’s Daredevil series. Its still plenty of fun to watch and I’m looking forward to what DeKnight will bring the Pacific Rim. John Boyega is a great addition to the film. His recent fame after The Force Awakens will put butts in the seats and frankly, he has a great on-screen presence. I’m looking forward to seeing what more John will bring as the lead in his own sci-fi action adventure film. According to an interview with Collider, Del Toro places Pacific Rim 2 a few years after the events of the original film. Much has changed during the time jump. Del Toro adds that Kaiju’s are not longer a threat and the potential for Jaeger technology to be misused. While I commend the creators for wanting to do something different, it wouldn’t be a Pacific Rim film without the threat of Kaiju. Expect them to return gloriously for some more mass destruction. I think what we all really want to see is John Boyega suit up in a Jaeger! Time will tell as more information leaks over the next year. Boyega will be joined by Scott Eastwood, Cailee Spaeny, Jing Tian, and Levi Meaden. Pacific Rim: Maelstrom will debut February 23, 2018.